Arizona MG Club – Promoting the preservation, enjoyment, use, and ownership of the MG and its variants through drives, technical sessions and social events. Since the founding of the Arizona MG Club in 1989, owners and enthusiasts have come together to explore and celebrate their common interests in the MG marque. 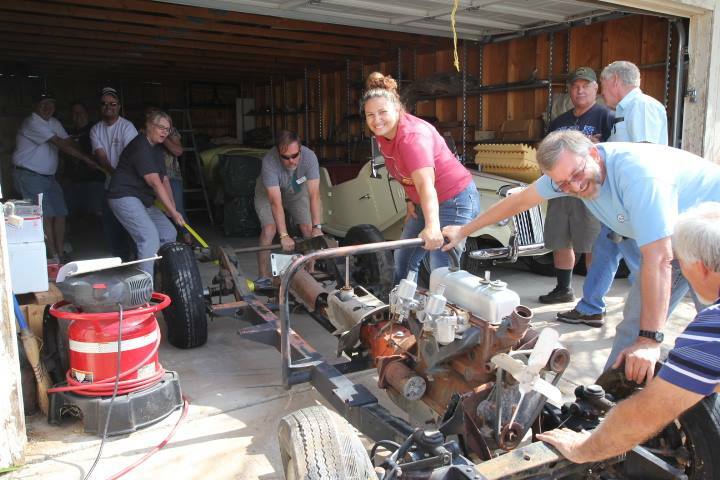 The Arizona MG Club offers discrimination-free social and technical events and a monthly "Morris Gazette" newsletter which appeals to the spectrum of MG owners. Whether you are still contemplating MG ownership, have an MG daily driver or restoration in progress, or your MG is a decorated car show winner, we invite you to consider the benefits of club membership. Learn more about the Arizona MG Club and its many social opportunities by exploring out our events, photos, and postings on Facebook via the Follow Us on Facebook button or Social Media menu above. Our club and many individual members also enjoy memberships in the North American MGA and MGB Registers. 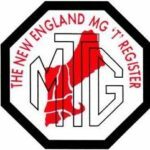 Many of our MG T series owners belong to the New England MG T Register. Explore membership benefits at: NAMGAR, NAMGBR, and NEMGTR. Want to learn more about membership in the Arizona MG Club? Drop an email to our membership coordinator ... membership@azmgclub.org .